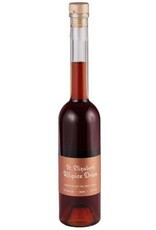 Also known as "Pimento Dram", Allspice Dram originated in Jamaica and is an essential ingredient in tropical drinks and cuisine. 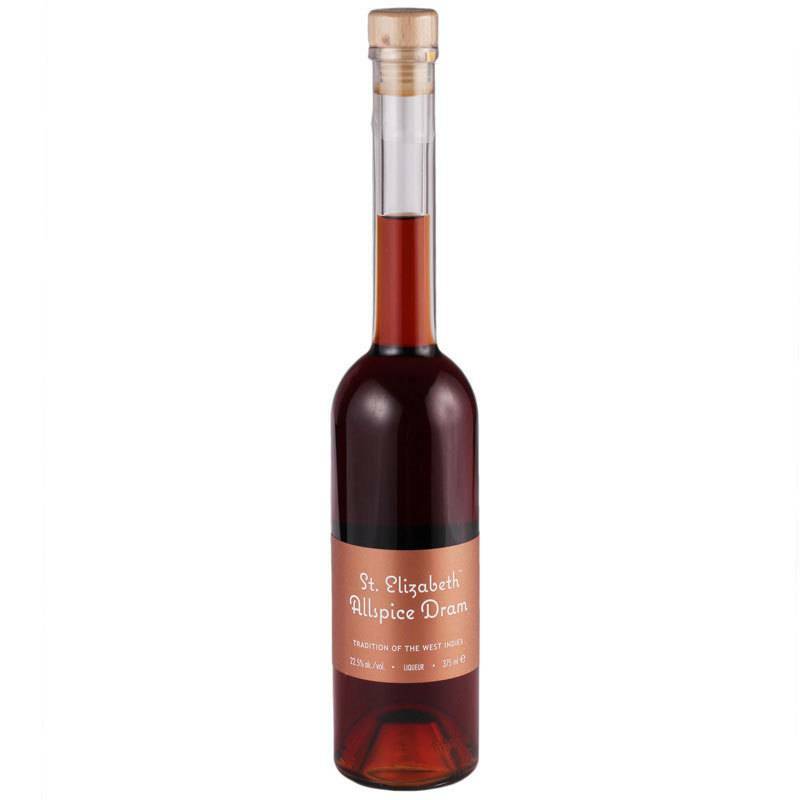 St. Elizabeth is made in the traditional method using a base of rich Jamaican pot-still rum, and has strong flavors of allspice (clove, cinnamon and nutmeg) along with brown sugar and floral spice. Useful in countless tiki cocktails and rum punches, or try it with bourbon in the classic Lion's Tail cocktail.